Players are about a month away from their report date and spring training is right around the corner. 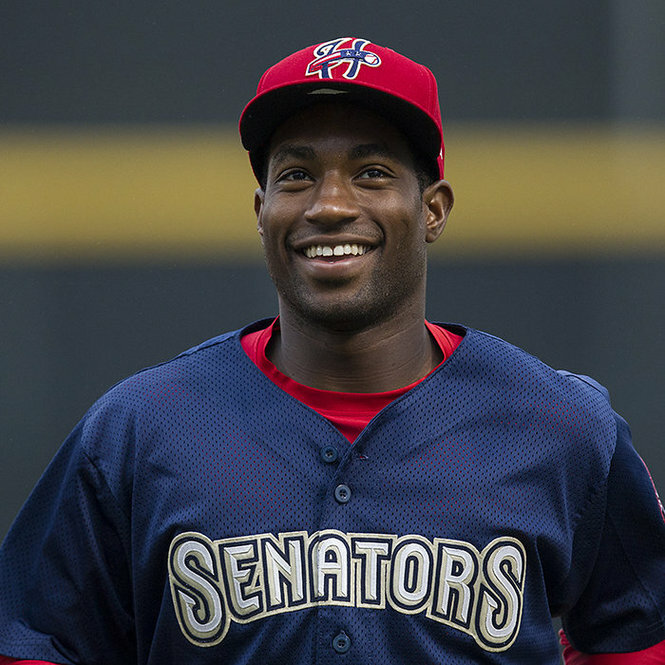 Why not take a first stab at what the Senators’ opening day roster might look like? Without any kind of insider information, I’m basing these guesses on who’s currently under contract and player placement from the major league level down. Things can obviously change between now and opening day with free agent signings, injuries, player releases, and the option of extended spring training. For instance, if the Nationals go out tomorrow and sign Javier Vasquez to a minor league deal odds are good he’ll get slated into the AAA rotation causing a ripple effect down each level of the organization. The catching situation of the top five receivers in the organization largely depends on the health of Wilson Ramos to begin the season. After that, it’s a crapshoot with a large glut of catchers the Nationals have under contract so you might as well draw two or three names out of a hat at this point. Even though I have seven infielders listed, I highly doubt they’ll break camp with this and a 12-man pitching staff. 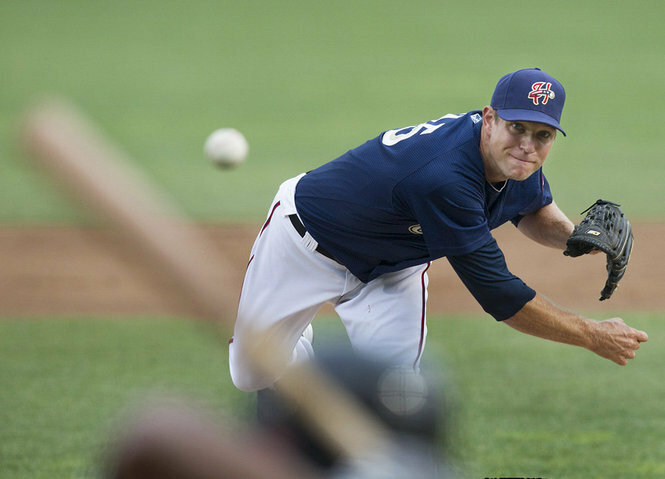 But until the Nationals sign another free agent pitcher (whether major or minor leaguer), I believe they’re at least an arm short in Harrisburg for now (and that obviously excludes any potential injury). One note to consider is I left off four pitchers (Brad Meyers, Cameron Selik, Matt Purke, Sammy Solis) who are all coming off injuries last season. With the question of their health and the Nationals’ history of treating injuries conservatively, their placement in the system would have been even more of a guess than the rest of the list so I left them off with the assumption that they would stay behind in Florida to begin the season. This entry was posted in Uncategorized and tagged Anthony Rendon, Beau Seabury, Bobby Bramhall, Brad Meyers, Brian Bocock, Brian Broderick, Brian Goodwin, Caleb Clay, Cameron Selik, Destin Hood, Jeff Howell, Jimmy VanOstrand, Jose Lozada, Justin Bloxom, Marcos Frias, Matt Grace, Matt Purke, Matt Skole, Michael Taylor, Nate Karns, Neil Holland, Paul Demny, Rafael Martin, Ray Kruml, Ricky Hague, Rob Gilliam, Rob Wort, Sammy Solis, Sean Nicol, Trevor Holder. Bookmark the permalink. At 30 where will Tim Pahuta be in 2013? Tim reminds me a little of Dave Koza from “Bottom of the 33rd.” I can’t help but root for guys like that. I’ll miss Chris Andree calling his name, Tim Pa-Hoo-Tah!